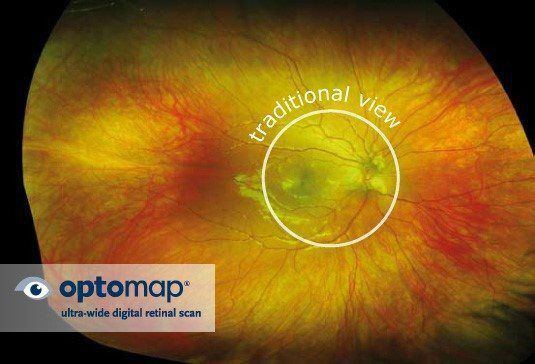 While traditional retinal photos only capture 15% of your retina, the Optomap captures over 80% of the retina through panoramic photo-imaging. Viewing the retina is crucial in the detection of many eye issues such as retinal tears or detachment, as well early detection of diseases like diabetes and glaucoma. 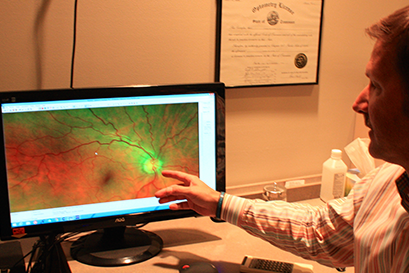 The optomap exam is fast, painless and comfortable. Nothing touches your eye at any time. It is suitable for the whole family. 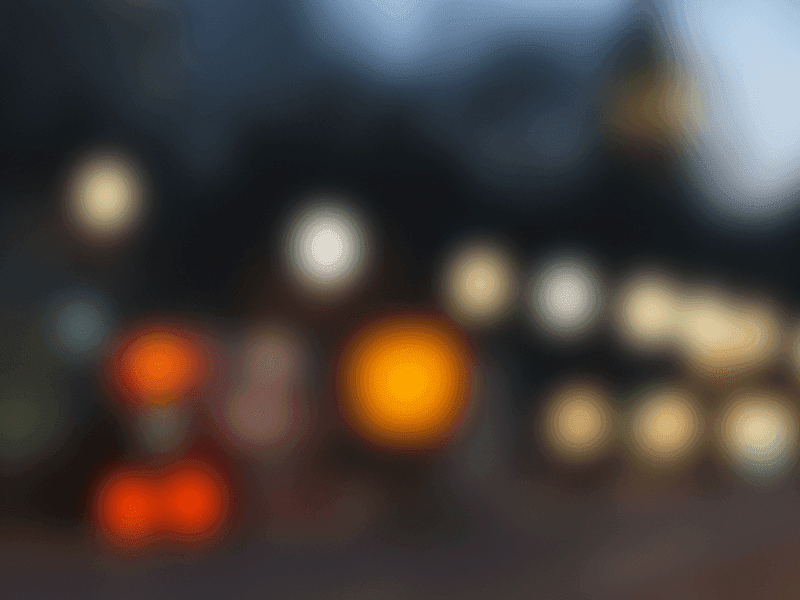 To have the exam, you simply look into the device one eye at a time (like looking through a keyhole) and you will see a comfortable flash of light to let you know the image of your retina has been taken. The capture takes less than a second. Images are available immediately for review and you can see your own retina. 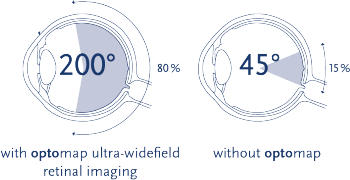 We utilize the OCT, the only instrument that can "see" below the surface of the retina to examine the retinal layers, to evaluate age-related macular degeneration, glaucoma, and more. We use the i-care tonometry for glaucoma testing without drops or the dreaded puff of air!